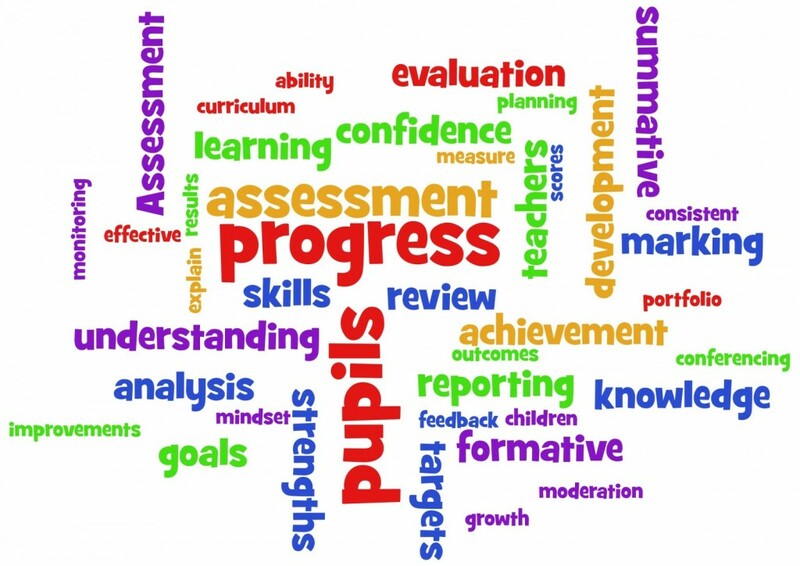 At Rosary School we firmly believe that effective assessment is what lies at the heart of good teaching and learning. Assessment is happening in every classroom, every lesson, every day at our school and it involves everyone! We are passionate in our belief that every child can succeed and make progress in their learning journey, and it is the assessment of where children are in this journey that allows teachers to decide where they need to go next and how best to get them there. Without assessment, there can be no next steps: without next steps, how can a child move forward? Final Report of the Commission on Assessment Without Levels PDF.